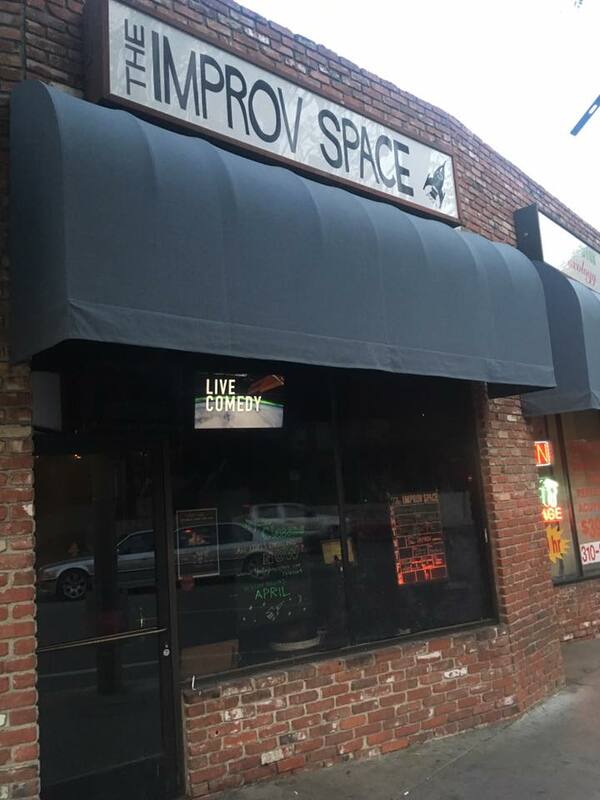 The Improv Space is dedicated to the performance, schooling, and advancement of improvisational comedy. and to form a community for local actors to come together to create, inspire and risk in a safe and fun environment. The Improv Space is a tax-exempt 501(c)(3) non-profit organization.